Is it winter blues, or time to see a professional? The middle of winter can be a trying time. It’s common to experience some strange emotional dynamics on account of the shorter solar cycle, particularly for people that work full-time indoors. Often times one may observe a lapse in motivation or energy. As easy as it might seem to attribute the change in mood to a holiday hangover or a simple case of the winter blues, there may be some tangible, physiological issues taking place. Seasonal affective disorder (SAD) is a type of depressive disorder with a recurring seasonal pattern. It is commonly associated with the fall-to-winter seasonal transition, though depressive episodes linked to summer have been known to occur as well. Some characteristics of SAD include lethargy, losing interest in hobbies, feelings of hopelessness, hypersomnia, and thoughts of suicide. Disruption of circadian rhythm – the human body’s internal clock naturally synchronizes with the solar cycle. A decrease in sunlight exposure may cause a pattern disruption and lead to feelings of disruption. A drop in serotonin – serotonin is a neurotransmitter that affects mood. Reduced sun exposure can result in lower levels of serotonin, triggering feelings of depression. Melatonin imbalance – seasonal changes can disrupt the balance of melatonin in the body, which can affect sleep patterns and mood. Gender – females are four times as likely to be diagnosed with SAD than their male counterparts. Maintaining awareness of symptoms and risk factors of SAD will help to provide clarity as to whether a momentary winter slump isn’t actually something more. 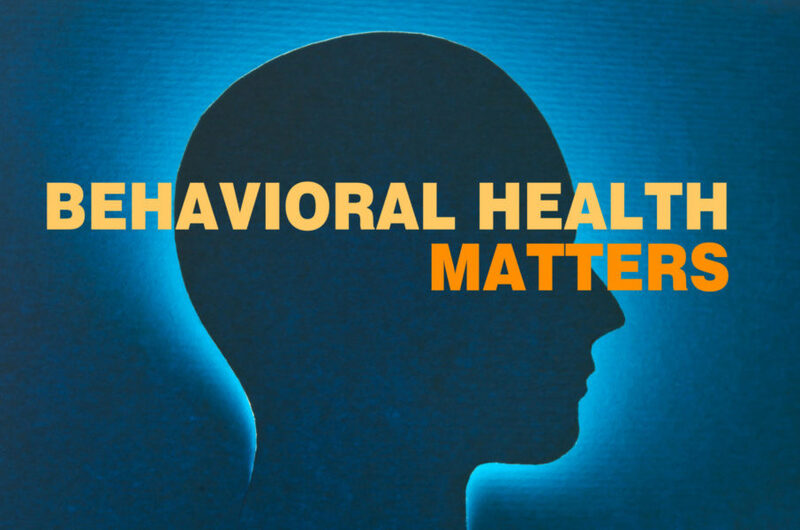 If symptoms persist for days on end, it’s time to see a behavioral health professional. Spreading awareness is a great way to encourage those who need help to seek it. Interested in doing your part? Click any of the social media buttons below to share this content!